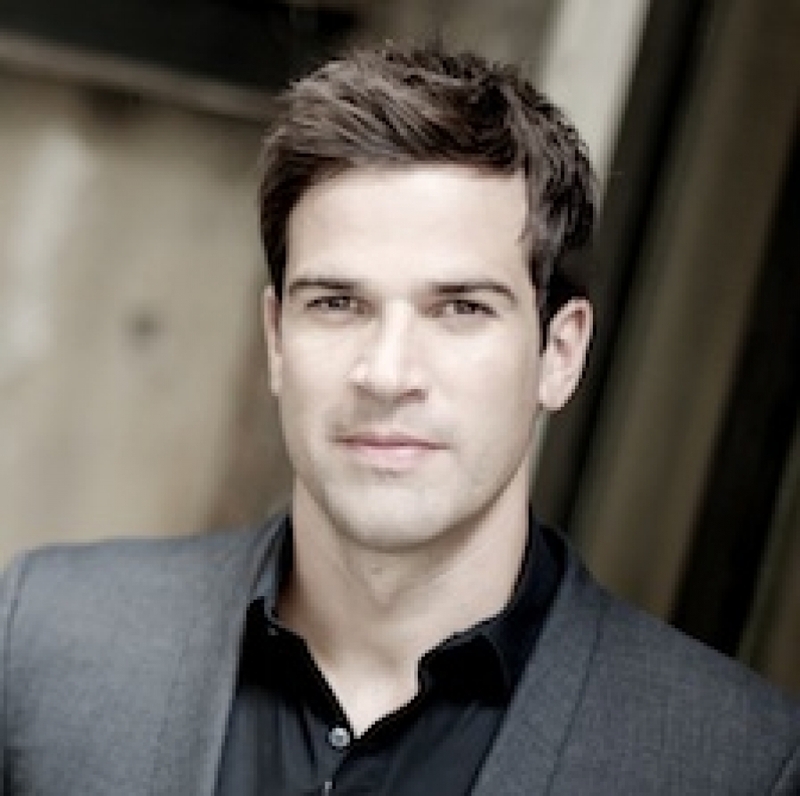 After Blue Peter Gethin went on to shows including Police Camera Action, Gethin Jones' Danger Hunters and The Gethin Jones Show on Radio 5 Live. He was a contestant in Strictly Come Dancing, achieving third place, and taking part in the live tour. Gethin has also taken part in ITV's Soccer Aid and 71 Degrees North, has narrated a theatrical production of the Rocky Horror Show, and is the holder of 4 Guinness World Records. He also runs his own production company and is seeking to move into the hotel business.